Mavid Construction is a Native American-owned company with offices in Green Bay, WI. 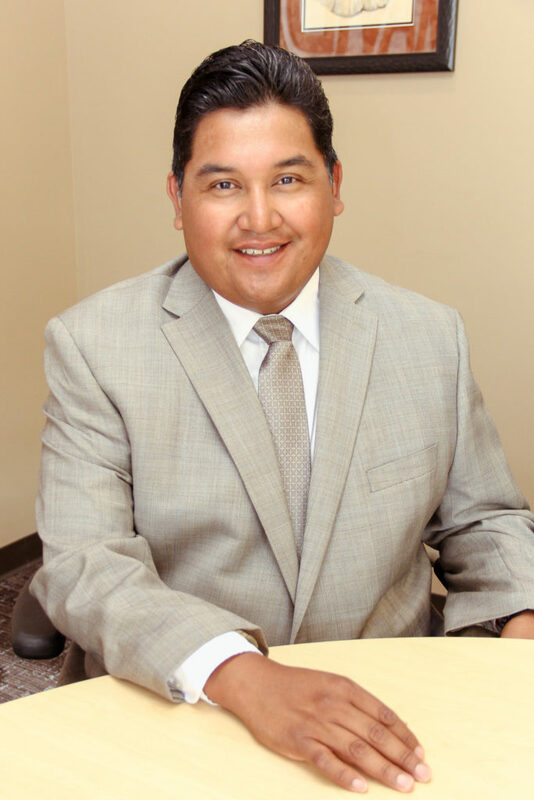 Formed in 2008, Managing Member Zoar Fulwilder had the goal build a nationwide Native American-owned construction company founded on experience, knowledge, diversity, financial resources and integrity. Our mission at Mavid Construction is excellence. We perform each project with a true commitment by being proactive in finding solutions for our clients that best achieve their goals. Mavid Construction is established as having an excellent safety record, financial strength, impressive bonding capabilities and outstanding customer satisfaction. We are a company that is built for success, and we would love to talk to you about your next project. Visit our Projects page to see our past experience or visit our Contact page to connect. We hope to hear from you soon.